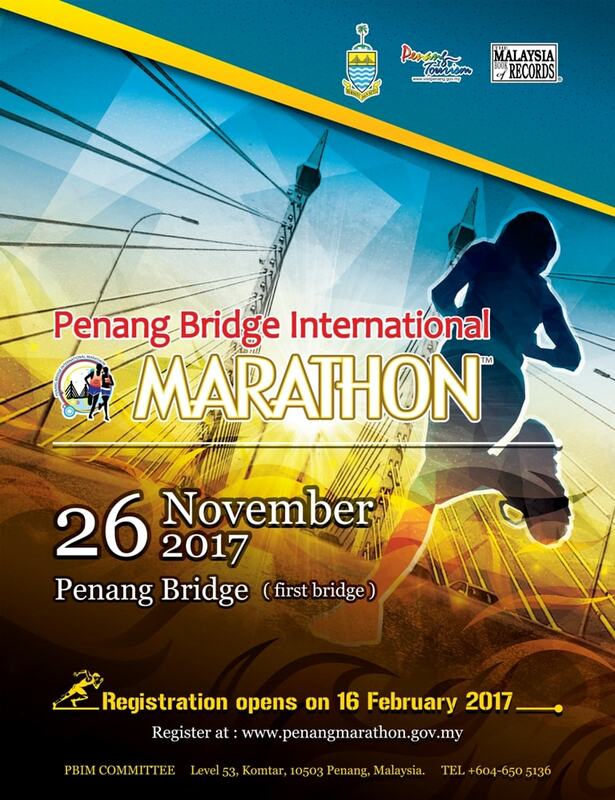 The Penang Bridge International Marathon Committee would like to announce that the upcoming Penang Bridge International Marathon (PBIM) will held on 26 November 2017 at the Penang Bridge (old bridge). Please stay tune on our official website and Facebook page for further updates. More details will be revealed soon!